Amana, Daikin, Goodman HVAC Distributors - Associated Equipment Co.
Associated Equipment is dedicated to having a positive impact on our customers & their businesses and also on our industry. 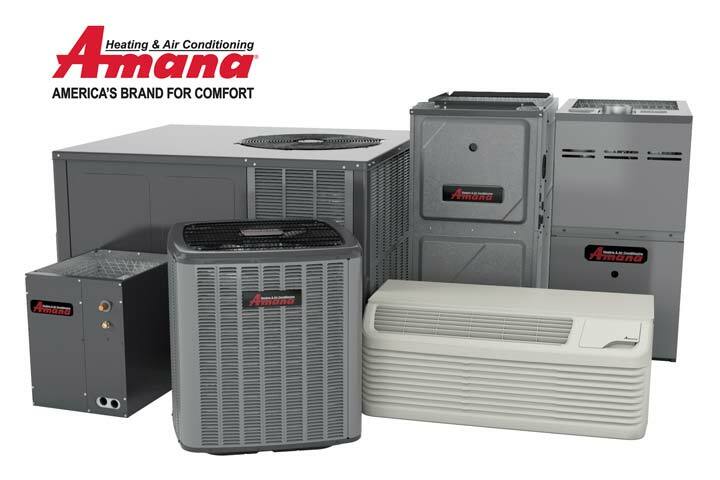 The Amana brand brings a legacy of comfort with their over 70 years of HVAC quality and industry leading warranties. Amana values quality, reliability and American Pride. While other HVAC manufacturers have moved production outside the U.S., Daikin, the owner and manufacturer of the Amana brand just opened a $500 million, 4.1 million square foot facility just outside of Houston, Texas. 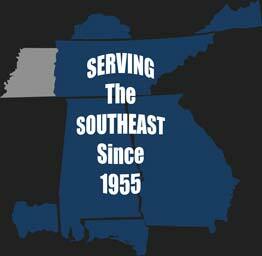 See the latest video about the brand new plant on the ABOUT US page. Daikin is the World’s No. 1 air conditioning company. 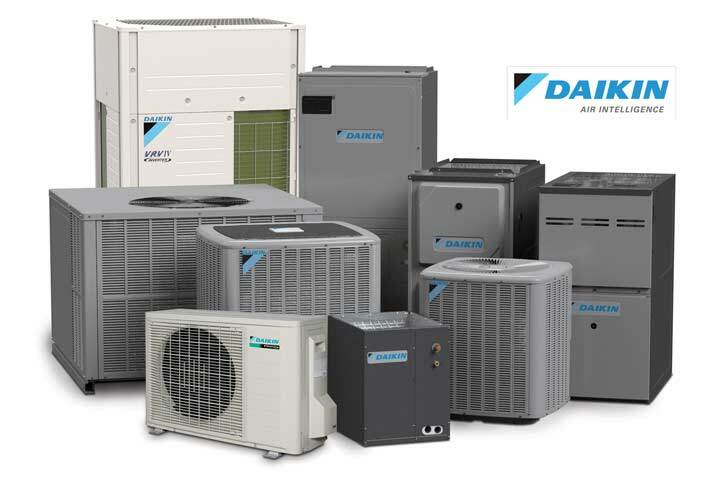 Daikin is a leading innovator and worldwide provider of advanced, high-quality air conditioning and heating solutions for residential, commercial and industrial applications. With more than 90 years of operation, Daikin has sold millions of systems throughout 140 countries. But what makes us great isn’t just our HVAC systems, it’s our personal service, commitment to quality and technological innovations that allow us to be a leading HVAC manufacturer. 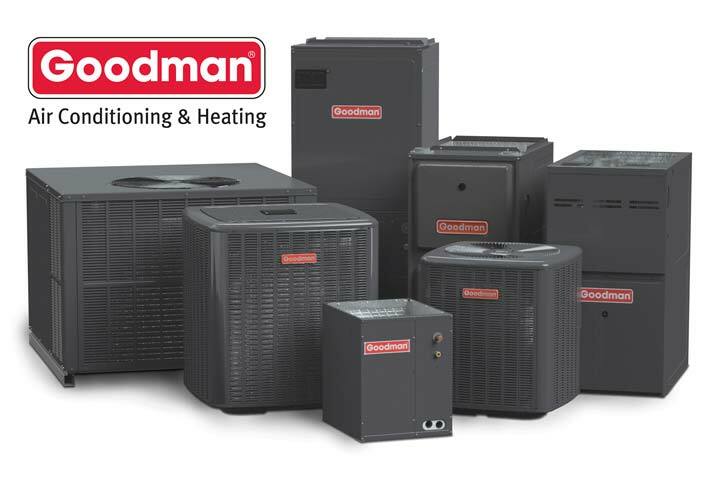 Providing outstanding product is just one way of continuing the Goodman® brand’s over seventy year promise to homeowners. At Goodman, we believe in American dependability. Our units are designed, engineered and assembled in the U.S.A.